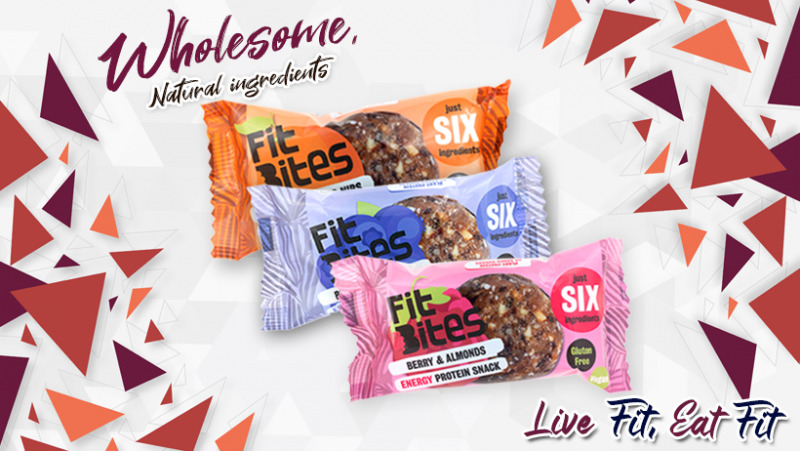 new delicious 30g energy and protein balls – now with only just over 100 kcals!! 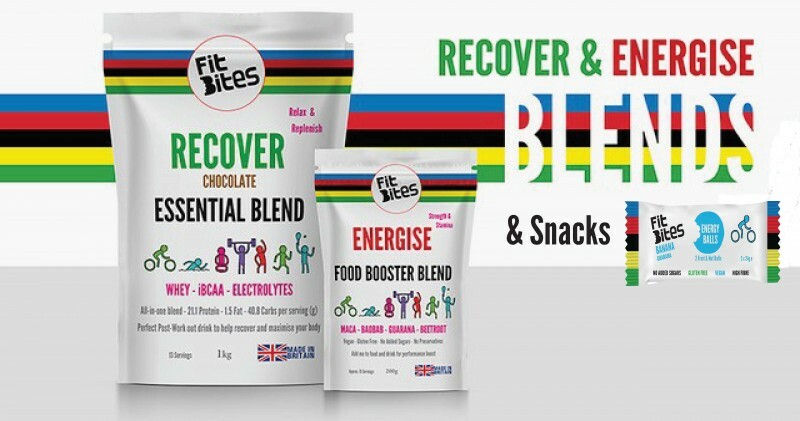 a multi pack of Energy, recovery blends and snacks will soon be available for your away cycling trips. enjoy the ride! Contact us for trade information.